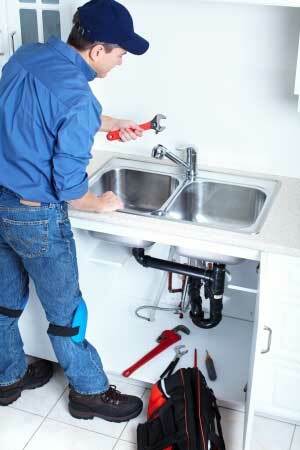 Serving you with dependable and professional plumbing service, installation and repair when you need it. We are focused on the needs of our community. We pride ourselves on unparalleled customer service. When you invite Classic Plumbing, Heating & Air Conditioning into your Hudson Valley home or business, you can expect that you will be treated with the utmost courtesy.